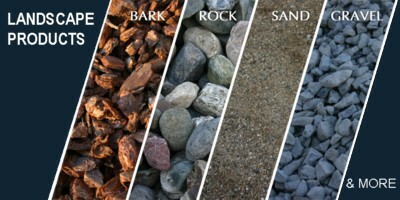 Landscape supplies at low cost: mulch, garden soil, landscape stones & rocks, gravel, plants, trees, shrubs, railroad ties. 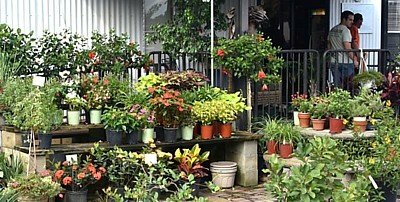 We can deliver all our products, including all plants. 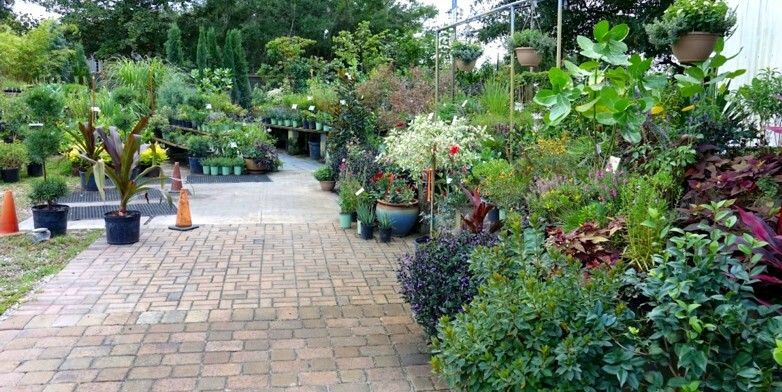 We have great selection of landscaping supplies at low cost for your landscaping needs. 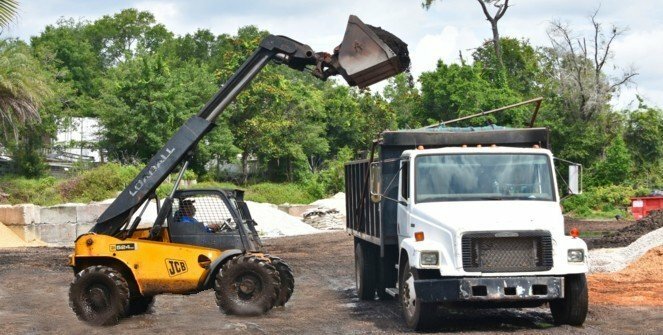 Mulch Masters is Jacksonville, Florida leading source of landscape supplies at low cost: mulch, compost soil, landscaping rocks and stones, gravel, trees & shrubs, plants. We also sell railroad ties and other products for various landscape projects. We can deliver and install all our products in a timely and professional manner. Our landscaping specialists are ready to help you! Please fill out the quote form below for a quick cost estimate or call to our office at 904 727-1100 to discuss all your landscaping needs. We have a great selection of products to suit all your landscaping needs. 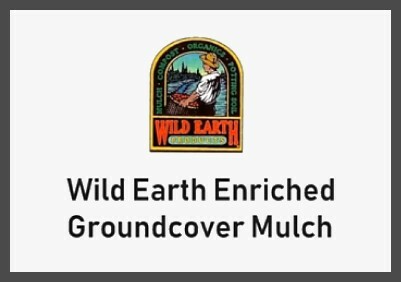 Wild Earth™ products is proud to present this added value mulch product that has been proven through University and field research to enhance and maintain plant health. Need help for landscaping your yard? Mulch Masters Full Service Maintenance Division can help you with weekly maintenance, product installation or even spring clean-up! Get a quick cost estimate. Need landscape ideas to add variety to your garden or add color year-round? We've got you... Let Mulch Masters landscaping specialists help you to design and pick the perfect plants for your property. We can help you to design a beautiful yard, deliver all of the materials and even install it for you! What makes Comand™ product so unique? 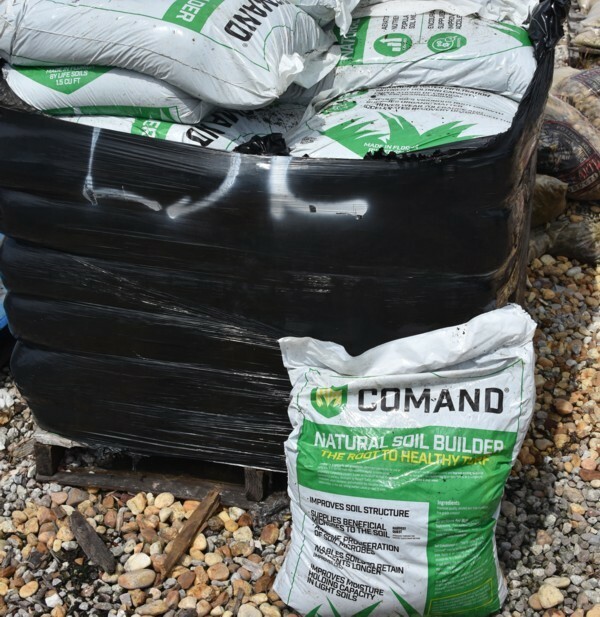 Comand™ is a specialty top dressing soil manufactured using varying blends of high quality sand and a unique compost product derived from a proprietary composting process. Comand™ Turf Soil is not a pesticide. Research has shown that increased populations of certain microorganisms can suppress plant diseases in turfgrass, such as Dollar Spot and Brown Patch, as well as being antagonistic to nematodes. All natural soil Mix #3 is organic growing soil mix for vegetables, flowers, trees, shrubs and for ground preparation for laying sod. Soil Mix #3 is a blend of wheat straw, chicken litter, cotten seed hulls, gypsum, organic compost and pine products. A complete fertilizing package with the minoe elements that stay in the soil for a full 26 weeks and longer. Mulch Masters Landscape Supply Company is locally owned and operated, we been in business since 1987. 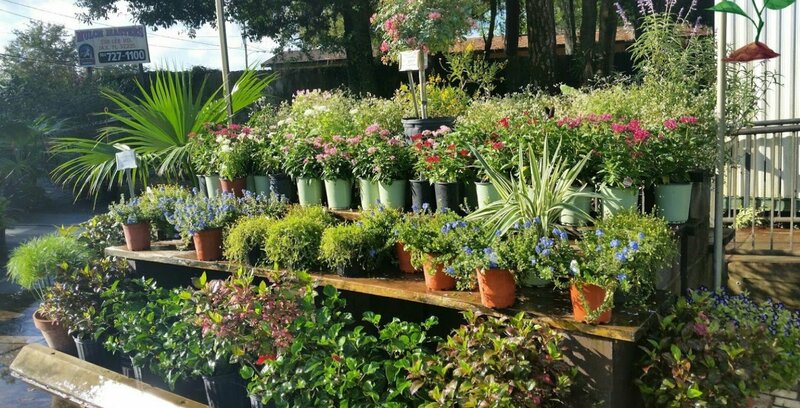 Our Landscape Supply Company is located at 230 Lee Road, Jacksonville FL. We can deliver all our products to your door, we make it easy for you. Please visit us at 230 Lee Road, Jacksonville FL. 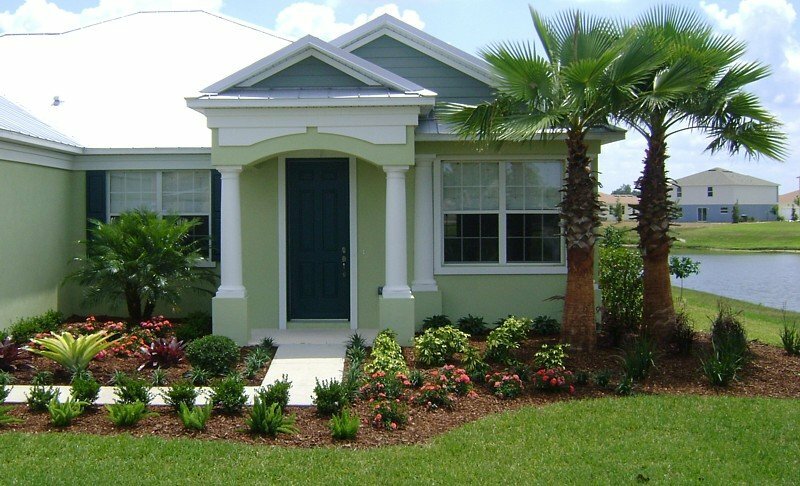 Or call us at 904 727-1100 to discuss about all your landscaping needs. We are ready to help you!